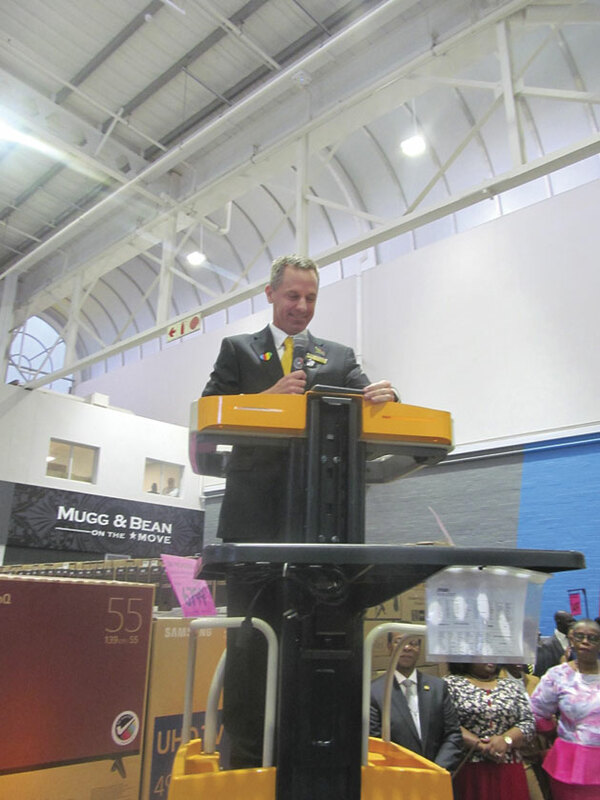 Makro opened its 22nd new state of the art store in the Cornubia precinct near uMhlanga on Wednesday, 27 March with thousands of shoppers queuing the lines for the greatest deals and latest products, from as early as 2am. 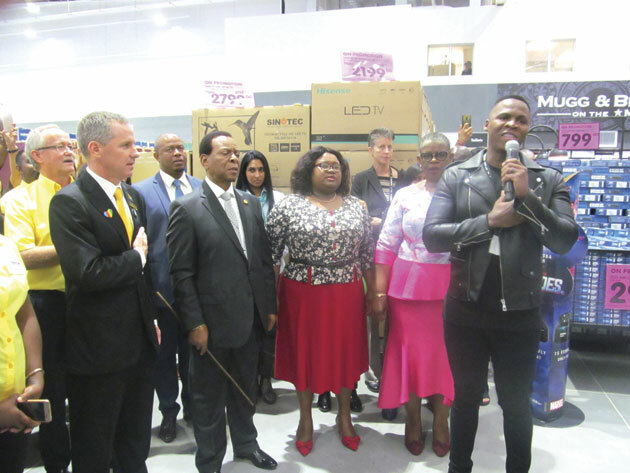 The much anticipated grand opening of the 19 000 square meter store was attended by eThekwini Mayor, Zandile Gumede, King Goodwill Zwelithini as well as musicians, Lloyd Cele and Danny K. The first customer was a woman, Zinhle Mthethwa from KwaMashu who waited hours in the queue before the store opened at 7am. In his opening speech, CEO Doug Jones expressed his gratitude to all teams involved in bringing the store to fruition. “A Makro store is a very very big undertaking, what you see around you is a combination of many hours of effort by many people. During construction of the store, over 600 people were provided jobs and has created full time employment indirectly and directly for more than 400 people in the community. Makro the past and Makro the future, it represents the hopes of each of us for a brighter and better future. Everybody here should be very proud to have played a role in bringing that dream to life,” Jones said. 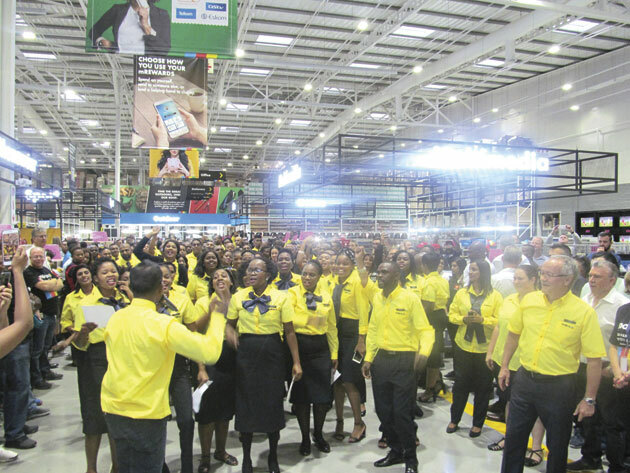 In her address, eThekwini Mayor Zandile Gumede said, “The Makro Cornubia store will contribute to job creation, boost the local economy and also attract investment in northern parts of the city.